With a myriad of shining serving vessels and prep tools in their wings, Avanti fly in to your kitchen to inspire your everyday cooking. Their material of choice is stainless steel, which not only looks fabulous, but is robust enough for the rigours of kitchen life. 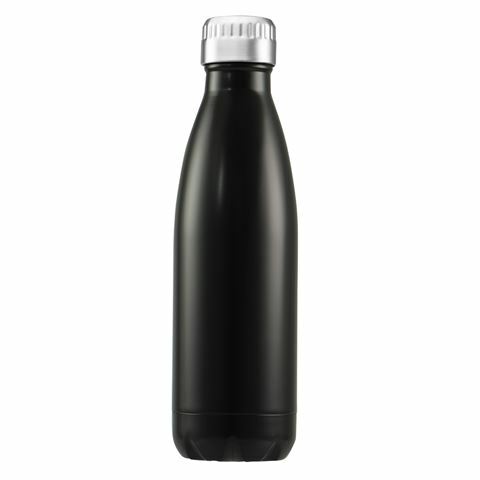 Bottles don’t get much better than the Avanti Matt Black Fluid Vacuum Bottle. This fantastic item is both functional and stylish, featuring a 500ml capacity and a suave stainless steel design. It’s also able to keep beverages cold for up to 24 hours and hot for up to 12 hours – how cool is that? Don’t settle for anything less than the best when it comes to water bottles.